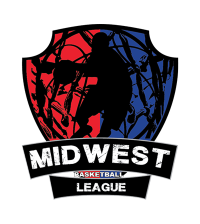 Apple Valley,MN——The Midwest Basketball League would like to thank all of our fans for the support you have shown us throughout the year. As a 3rd year program we try to make the next year better than the last,but as we all know in semi pro basketball it doesn’t always work that way. This season we had our fair share of issues that we will monitor closely in the off-season and see what can we do to avoid the same mistakes. The way all of our great fans stayed in our corner through the good and bad has us speechless and we can’t stop thanking you all enough. 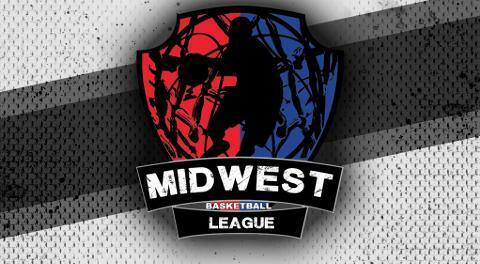 Look for some high caliber players to join MBL franchises next season so we know you all will enjoy some great basketball lime you witnessed in the 2018 MBL Championship Game.